Safety and Guides - Trampoline for Me! Isn’t safety the most important thing when it comes to your kids? Also, you probably need to protect yourself and minimize the risk for injuries for all the activities you do. And hence the research was done. 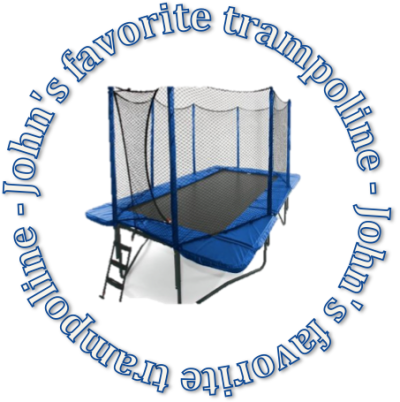 I will try to explain everything I learned about the safety concerning trampolines in the articles below. Also, here are the guides to assembling, along with some of the accessories for your trampoline, such as ladders, spring tools and so on – which is so that you have all the information you need to get your jumping going. Whether you are really interested in investing in safety or you are just looking for some extra information, I hope that this page can help you.